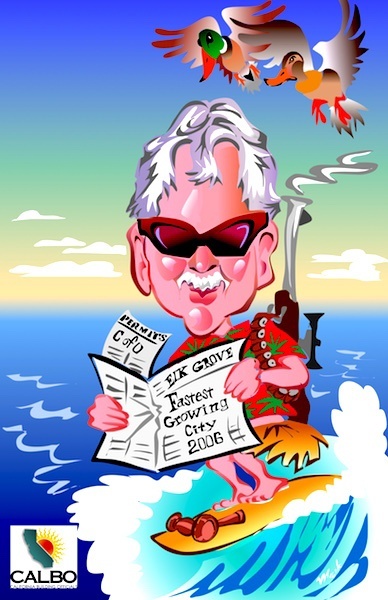 Retirement is a time to celebrate a job well done and some well-earned time for relaxation. 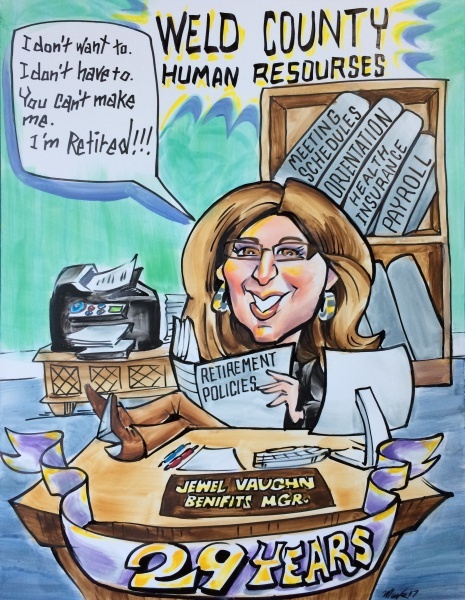 For those that are leaving a job where they have built a long career, they will be missed by many employees, coworkers and colleagues. 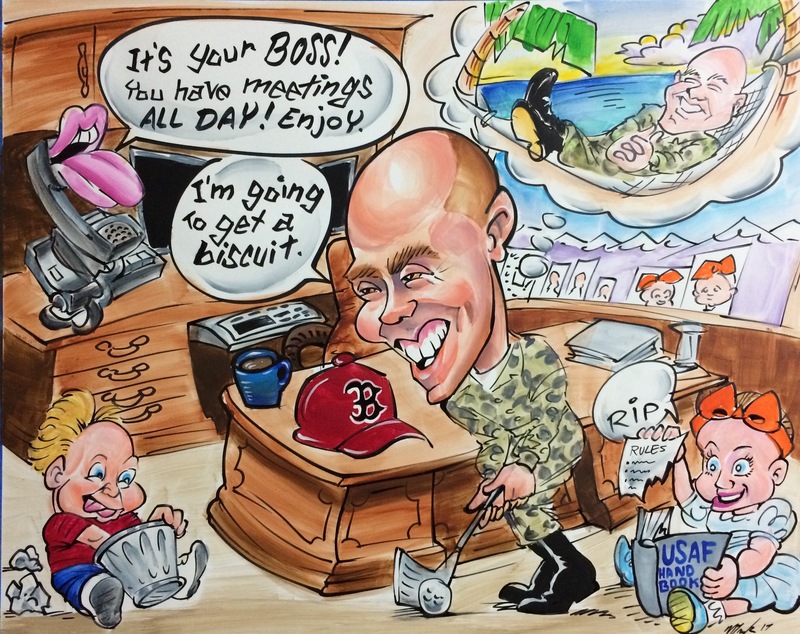 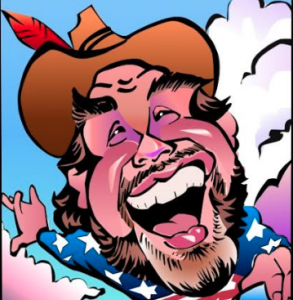 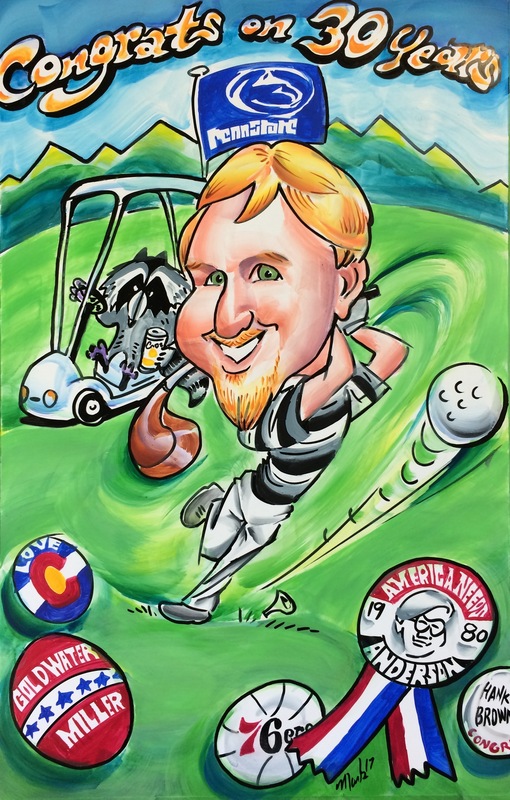 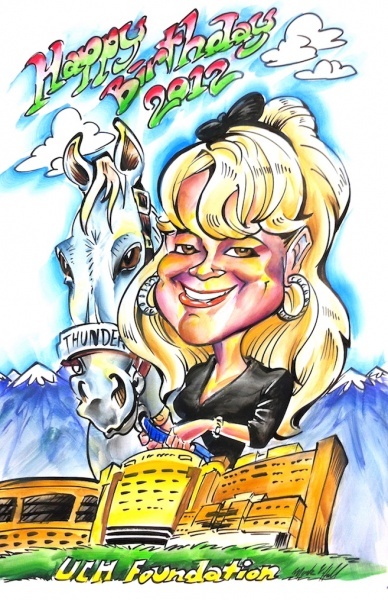 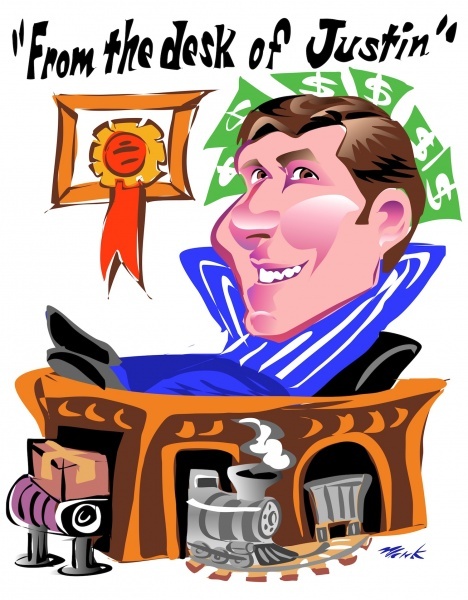 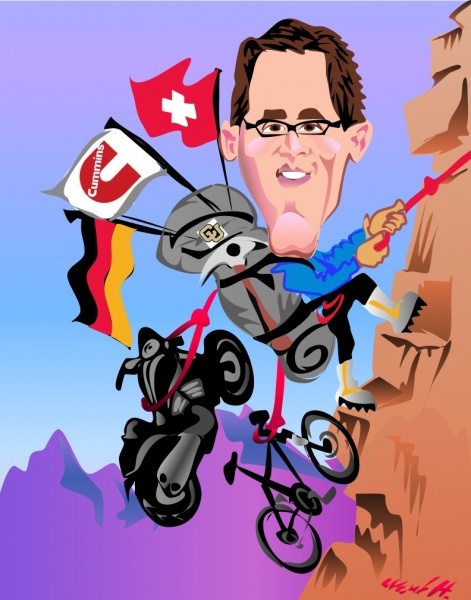 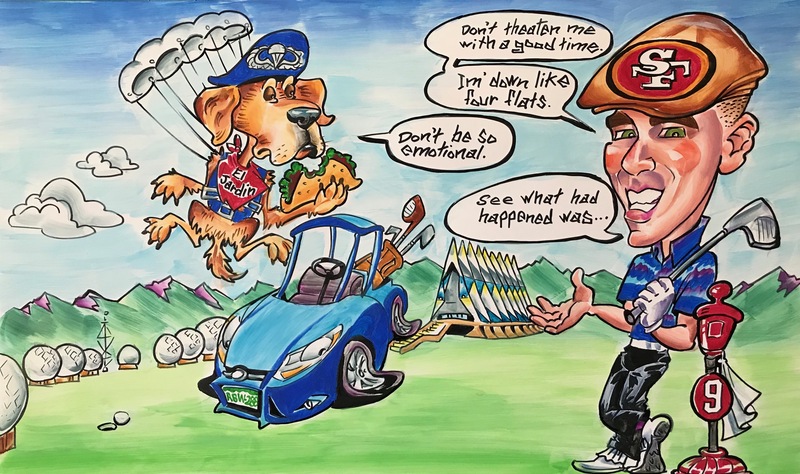 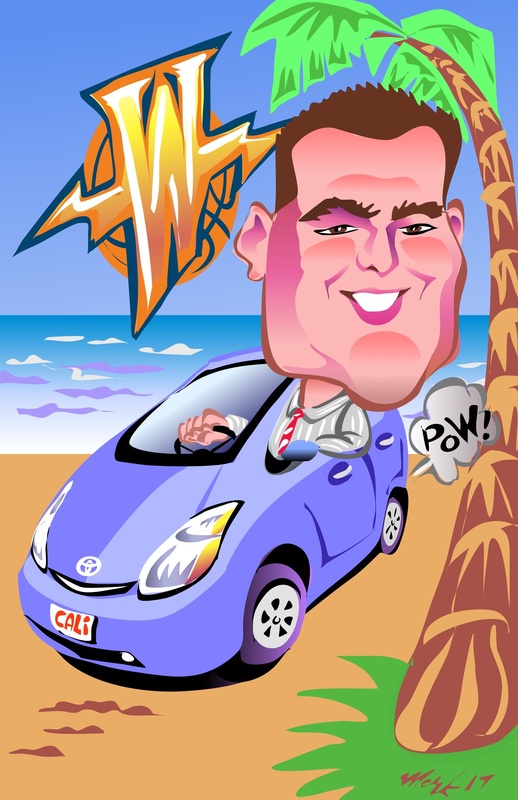 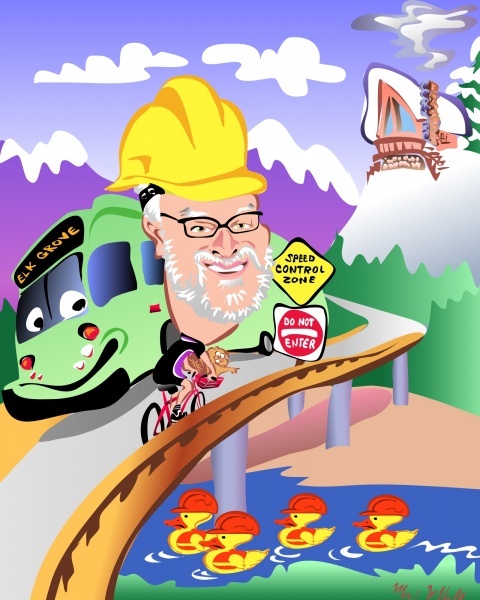 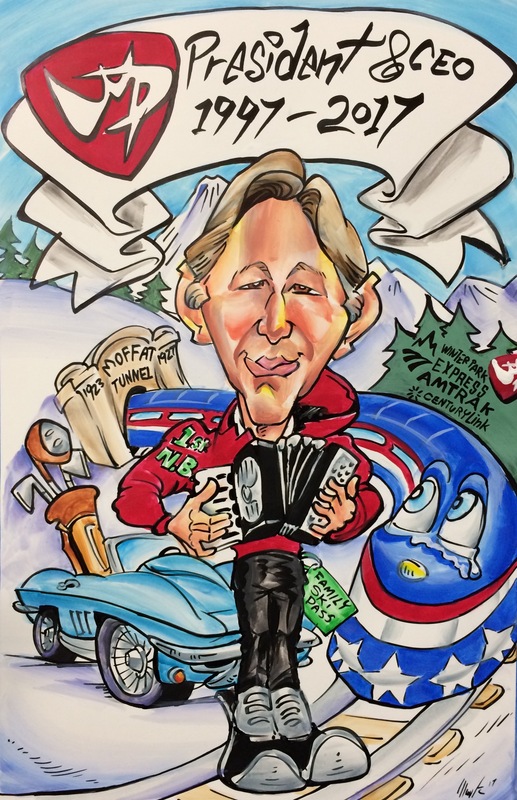 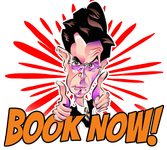 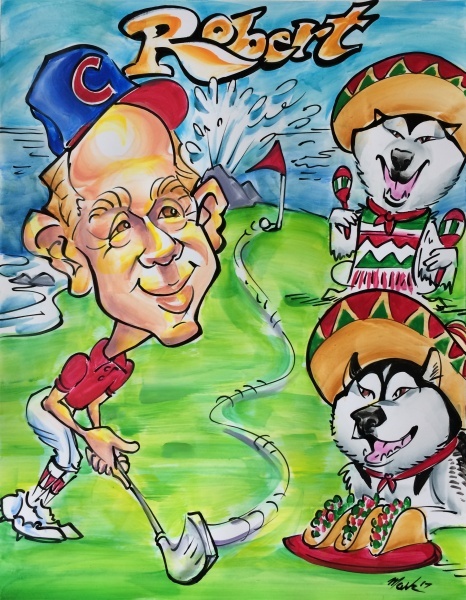 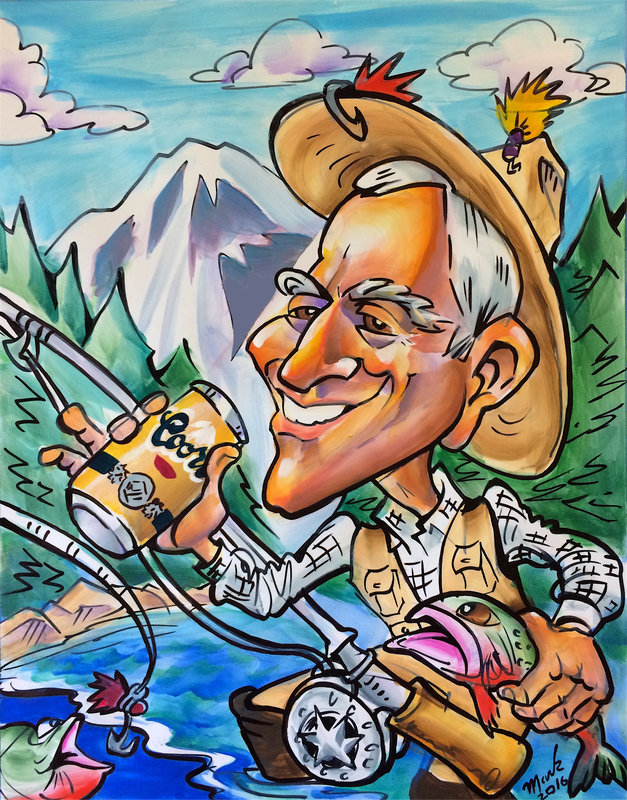 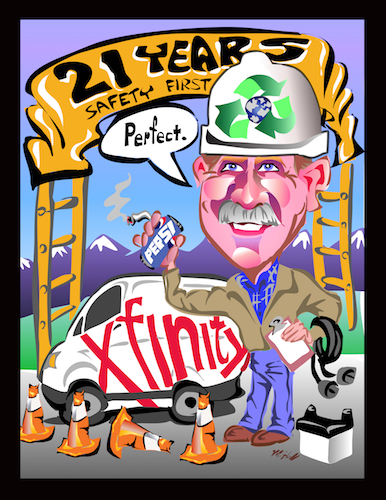 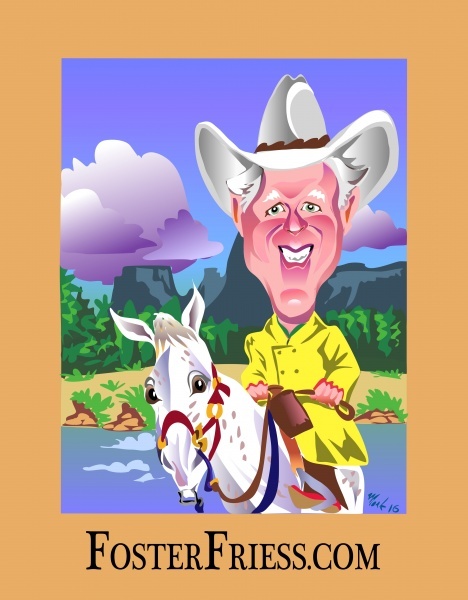 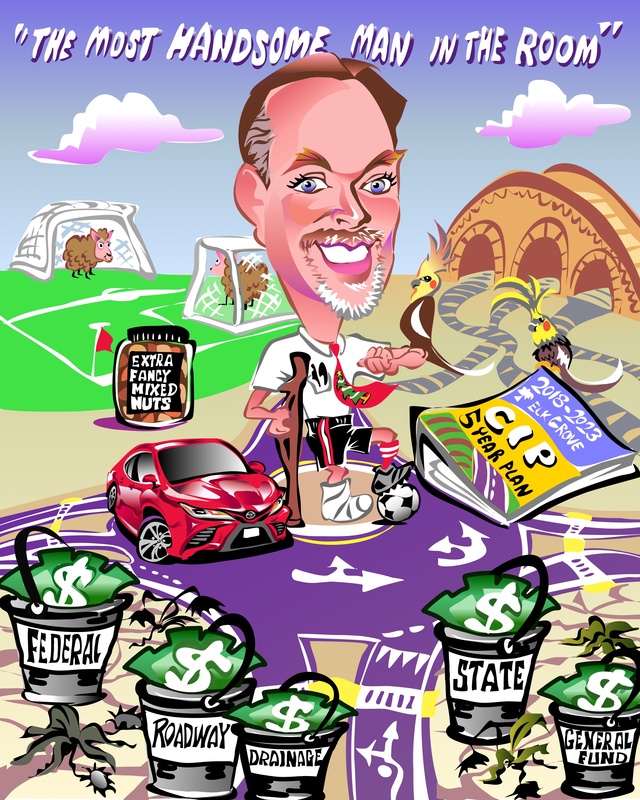 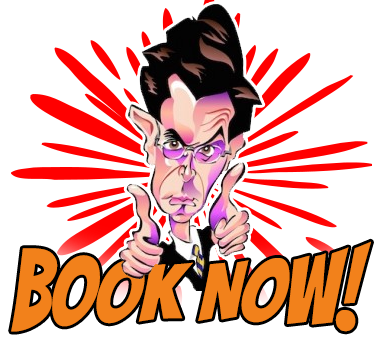 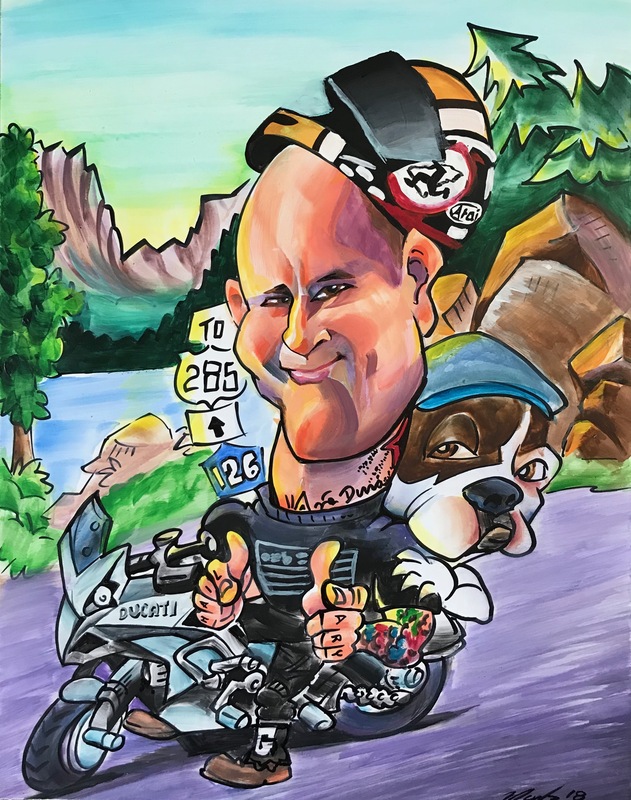 To celebrate the retirement of a friend, boss, employee or coworker, order a personalized retirement caricature in Denver, CO today. 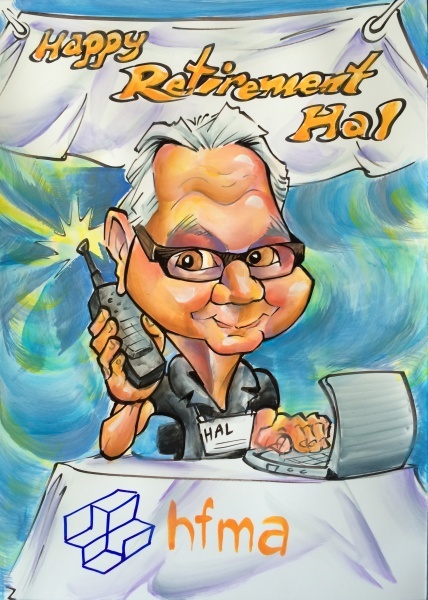 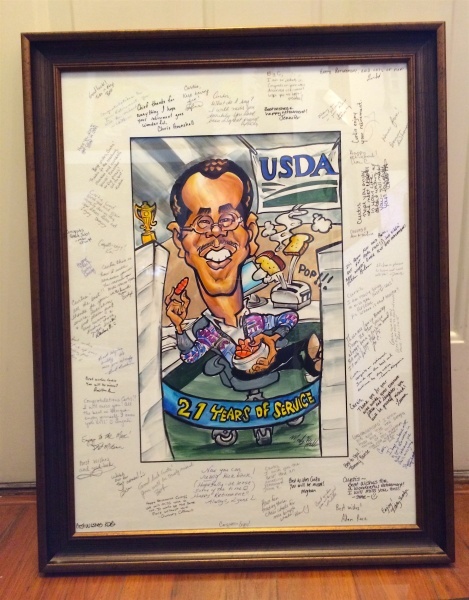 A caricature is a light and fun way to celebrate a friend’s retirement, and also celebrate a time to relax or take on new opportunities. 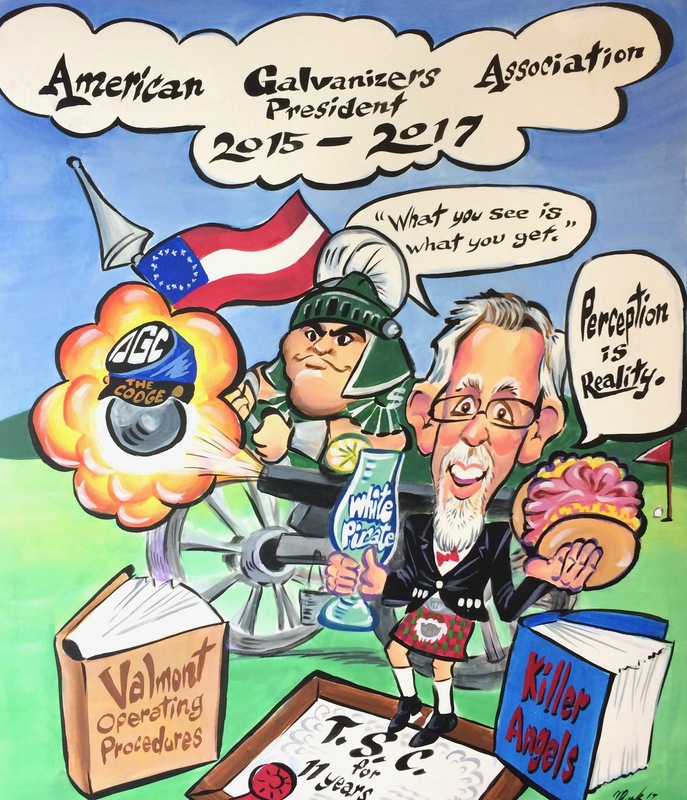 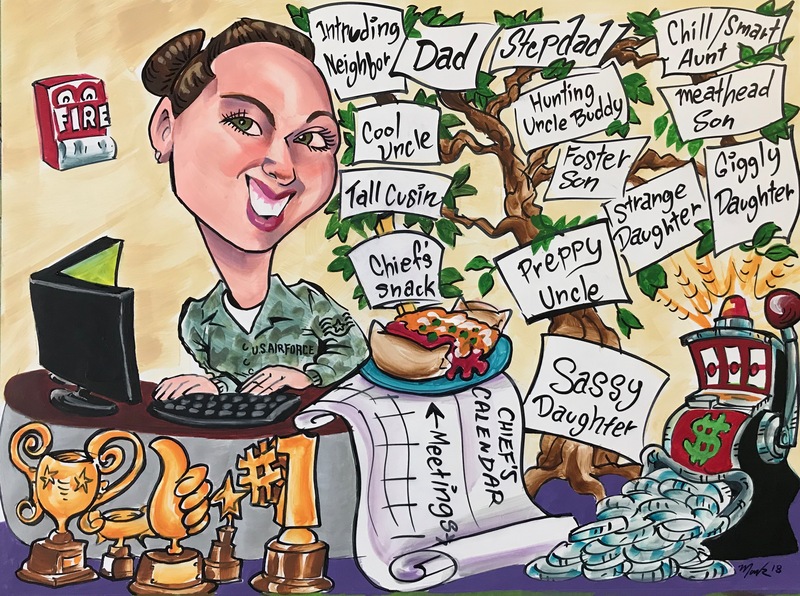 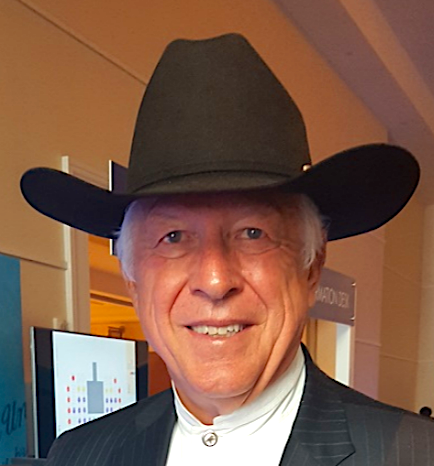 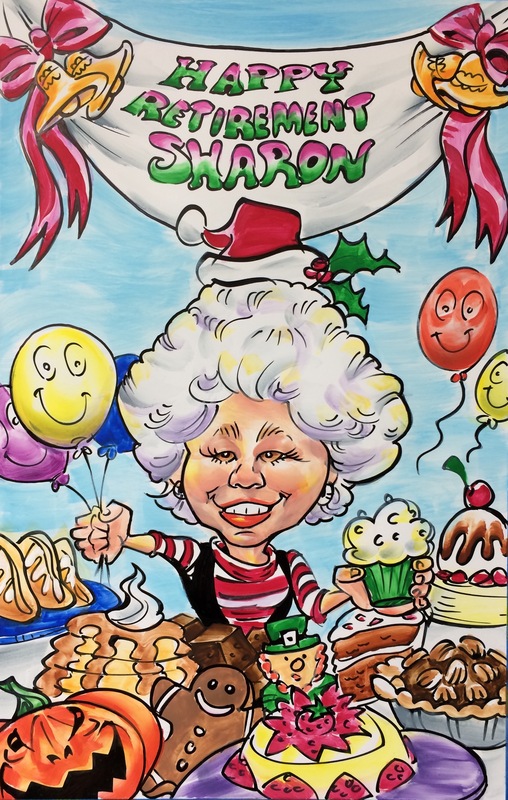 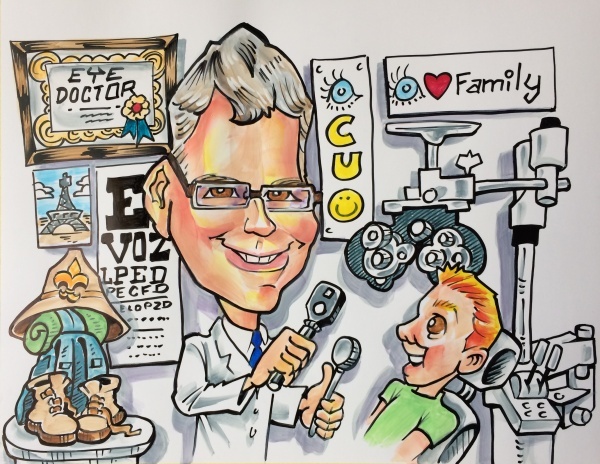 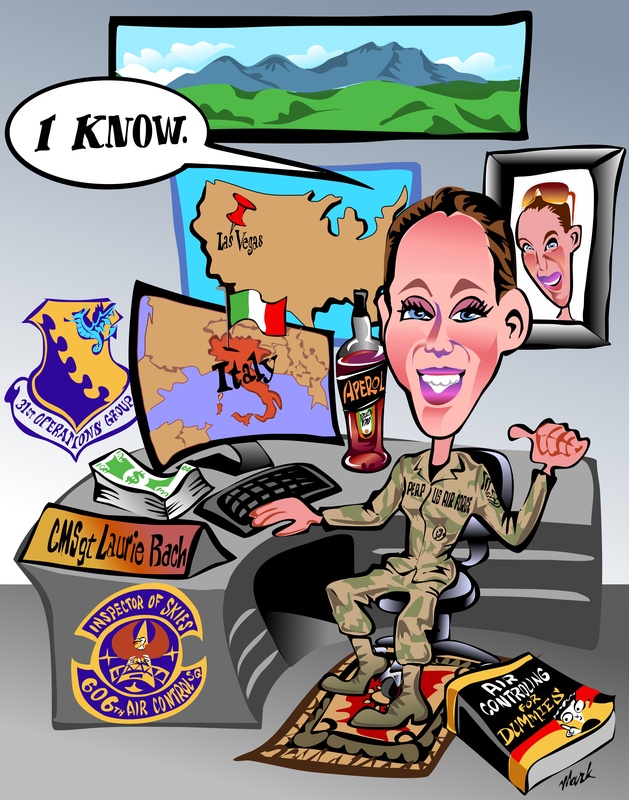 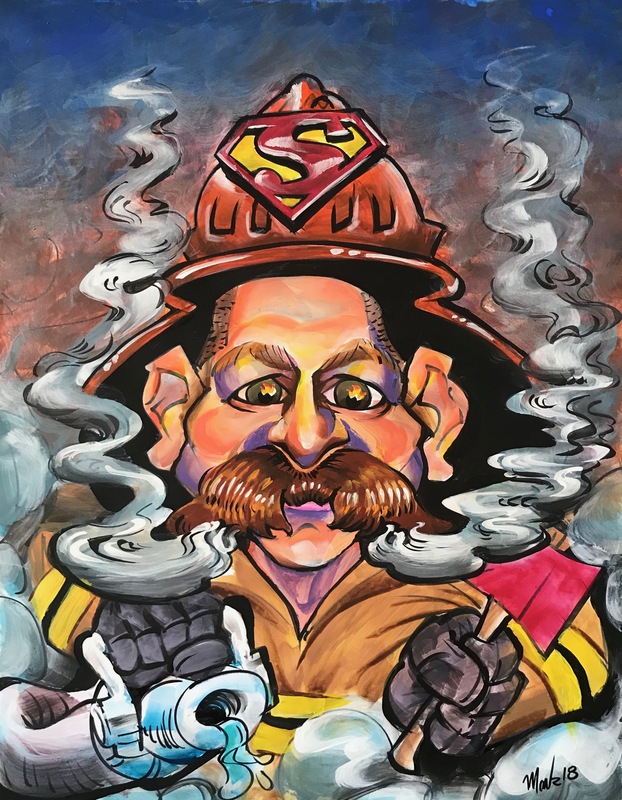 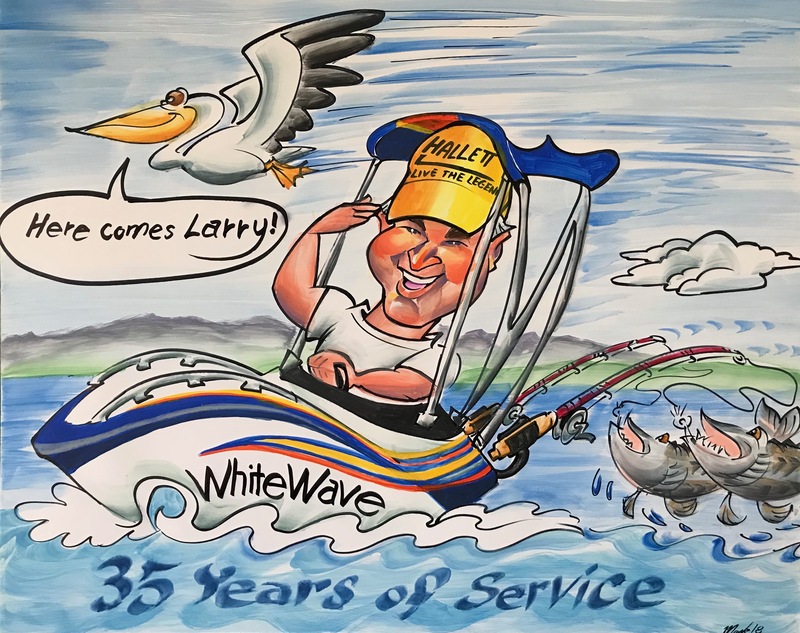 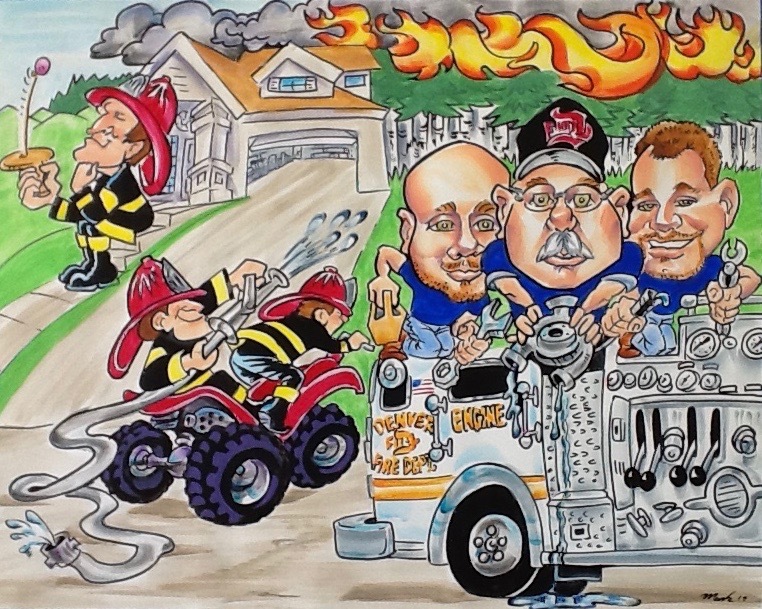 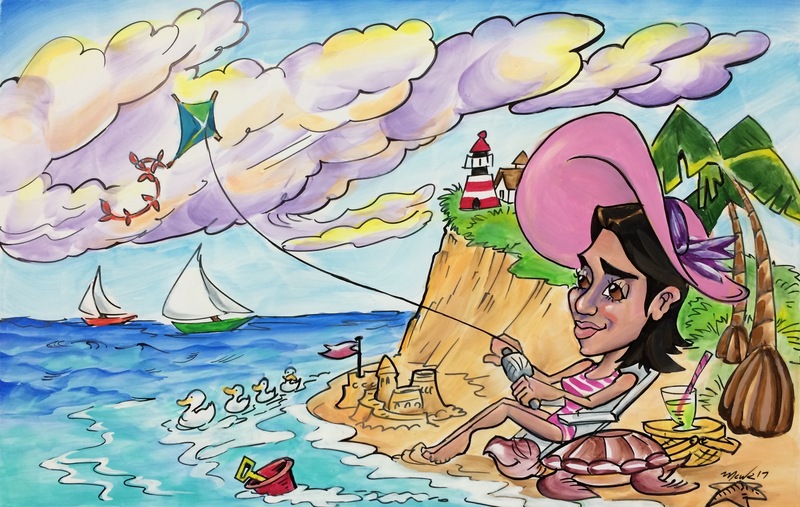 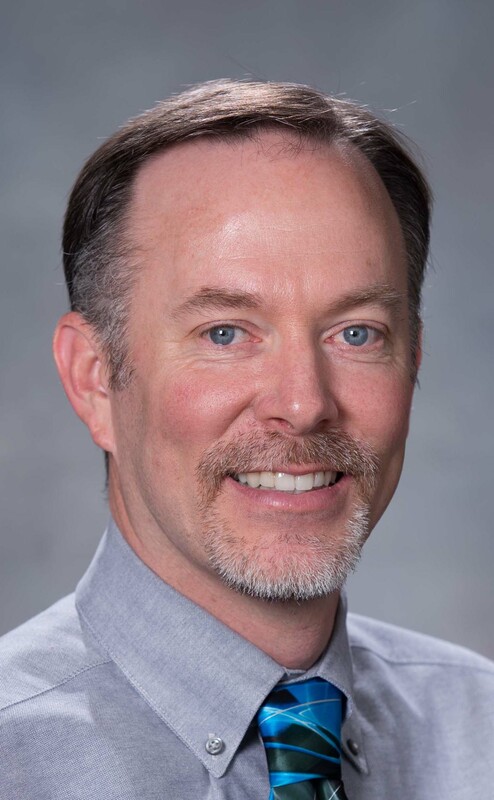 The caricature will include a colorful likeness of the gift recipient, as well as any hobbies, interests or new paths they might take after retirement.